13 May CLEO, LAS VEGAS! Hello Krewe! 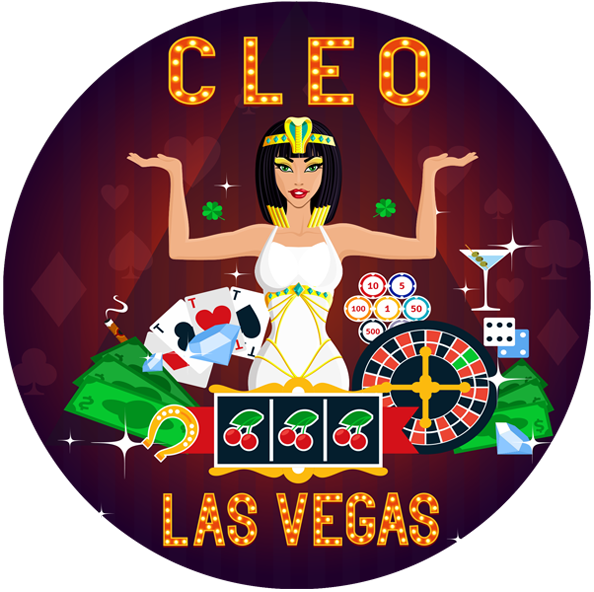 Our fabulous theme for our 2016-2017 Carnival year is “CLEO, LAS VEGAS”. What an exciting theme! We are eagerly anticipating the Masquerade Gala to choose our new Queen and Court. Reminder: Our parade date is Friday, February 17, 2017. Keep visiting our website regularly for parade and event updates. We have given a great deal of thought to our website, kreweofcleopatra.org. Hope you enjoy all of the great changes. Please share it with your friends and Family. We encourage you to visit the site and follow the instructions to make your payment for dues online. Your second installment payment of dues are due on June 1, 2016. Our website is user friendly and secure. Your prompt response is an important factor for ordering costumes and logo/beads packages. Make sure you are in that number!